Part 2: Honouring the Holy Spirit: Pray, Declare Spiritual gifts,Spirits of God, Fruit of the Spirit over your life. Holy Spirit We honour You! I.A SUMMARY – WHO IS THE HOLY SPIRIT? II.DECLARING & PRAYING THE NINE-FOLD SPIRITUAL GIFTS, SEVEN-FOLD SPIRITS OF GOD (ATTRIBUTES OF CHRIST) AND THE NINE-FOLD FRUIT OF THE SPIRIT OVER YOUR LIFE. The Holy Spirit is the Spirit of God and was sent by God at the request of Jesus. This is because Jesus knew he would no longer be physically present with his disciples, following his death, burial, resurrection and ascension to Father. He desired that anyone who believed in him would have the Holy Spirit, the Spirit of God dwelling in their hearts so that they will not be as orphans (without parents) in his physical absence (John 14:16/Acts 1:8/Acts 2). The Holy Spirit is the power of God indwelling the believer in Jesus Christ and endows them with the anointing or power of God to be Christ-like and therefore able to live a life in reconciliation with God (Col 1:20), thus in essence being restored to the image of God in which human beings were created by Him (Genesis 1:26-27). The Holy Spirit, the Spirit of Truth, reminds the believer of the teachings of Jesus (John 14:26) and therefore testifies of him (John 15:26-27). The Holy Spirit is the Spirit of Prophecy; the testimony of Jesus (Rev 19:10), for Jesus embodies prophetic fulfillment. The Holy Spirit, who is Spirit of God, knows His thoughts and reveals them to mankind (1 Corinthians Chapter 2:9-12). Thus the function of the Holy Spirit, also known as Spirit of Truth who guides believers into all truth (John 16:13) is the same as that of Christ Jesus in that he enables reconciliation of mankind to God. The planting of God’s word in one’s heart therefore happens in this manner; A knowing of who Jesus and God are, is made possible by the Holy Spirit as the partaker of the New Covenant is constantly taught according to the Word of God and reminded of the teachings of Jesus. Inevitably this means the Word or scriptural truths are understood by revelation for those who are in fellowship with the Holy Spirit. Develop the art of declaring and praying for an impartation of the nine-fold spiritual gifts, seven-fold (attributes of Christ) Spirits of God and the nine-fold Fruit of the Spirit of God (listed below). If you feel you have all or some of them praise the LORD! but you can pray for an increased measure or to excel in them for God’s purposes. Be honest. Ask the Lord Jesus for He wants us to ask Him for our needs and believe we have received them when we ask (Phil.4:6-7, Mark 11:24). Many believers in Jesus are conditioned to ask him for certain things and not others. I realised this about myself a long time ago; I developed the habit of asking for material things, basically things I wanted. However the Lord revealed to me that there were things I was not asking for which are actually things I need and were vital to my spiritual development into maturity. I began to realise that spending quality time praying for gifts of the Spirit and the fruit meant I was partnering with God in His sanctification process of my soul and the process would be accelerated because I was consciously partnering with Him. This delights the Lord! The act of partnering with God for his purpose to come to pass in your life (starting with partnering to be more like Him through Christ and be spiritually empowered), is actually seeking first the kingdom of God which delights Him. The result? All things are added to us (Matthew 6:33). In other words God is able to bring to pass His predestined purposes for our lives. We receive all answers to our prayers according to God’s will. What does the bible say is the reward for delighting in God? The beginning of the year is as the beginning of the day. As our attitude and mindset at the beginning of the day sets the course of the day, so too does our attitude and mindset at the beginning of the year sets the course of the year. It is therefore up to us to position ourselves to receive all that God has for us, and the first step is daily cultivating the attitude or mind-set that says “I am one with Father God through Christ Jesus” or “I am Christ-like”. Setting time aside to seek God’s face and pray fervently, even including fasting is vital to the sustenance of our “spiritual health” or Christian walk throughout the year. Brethren, as you know the Holy Spirit is the means by whom we are transformed, so developing the habit of declaring and praying the nine-fold Spiritual gifts, seven-fold Spiritual attributes of Jesus Christ and the nine-fold Fruit (aspects of God’s nature) of the Holy Spirit over ourselves is indirectly declaring who you are and want to continue to be (a fruitful child of God) which is crucial to a sustained victorious Christian life. It is proclaiming in the atmosphere who you are in allegiance with or who is the master over your life, identity and destiny. It is very powerful! In my experience as I start praying or making these declarations, I sense the Holy Spirit who intercedes on our behalf literally taking over and the words and sentences formulated are clearly divinely inspired. This is not surprising because I am calling on the Holy Spirit and He comes! What better time to start having one of the best habits in the world than at the beginning of the year? Hallowed be your mighty name. Thank you for your grace and mercy bestowed upon us. 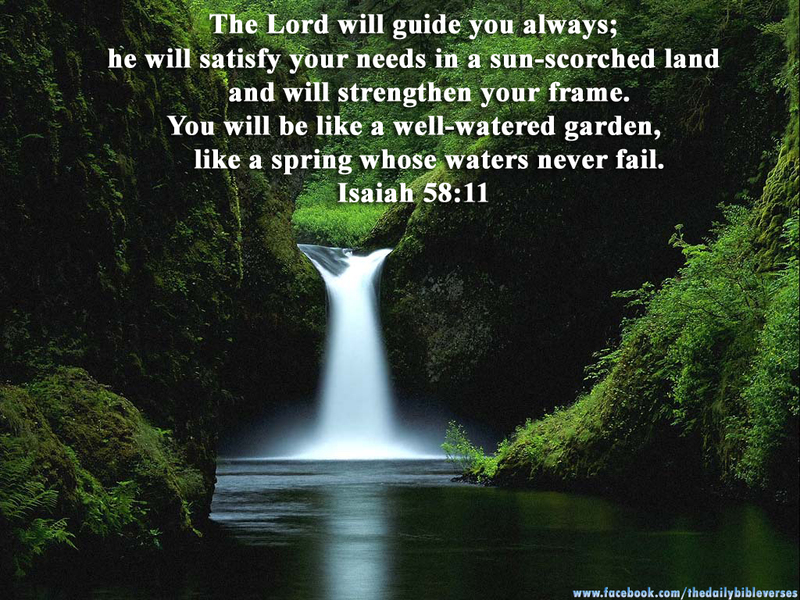 We also give you thanks and praise for your powerful Holy Spirit within us working to fulfill your will in our lives. We humbly ask that you teach us how to effectively partner with your Spirit this year so that we will hear from you and know your will for our lives. In so doing, will be transformed and able to receive the fullness of our inheritance in Jesus Christ. Forgive us when we have not been in fellowship with the Holy Spirit. Help us in our weakness. We trust you because you said in your word that your strength is made perfect in our weakness. We also ask that you help us to remember that when we pray the Spiritual gifts (nine), seven Spirits of God and Fruit of the Spirit (nine) over our lives we will be empowered daily to live a fruitful Christ-like life and overcome the power of Satan and the lusts of the flesh. Revive us daily by your Spirit, Oh LORD, as we surrender every area of our lives to you. In Jesus name Amen. As born again Christians we all have the Holy Spirit indwelling us, a life abiding in God is an exciting life in which the Holy Spirit manifests as God’s power and testifies of our creative God through our lives in all His functions. He is the Spirit of God and therefore God Himself for God is Spirit and they that worship Him must worship Him in Spirit and in truth (John 4:24). As you can see the importance of the Holy Spirit in you, a born again believer cannot be under-estimated. Seek God for your desired expressions of His Spirit within you. Most have never thought of doing so. What are your gifts and talents? How can the Holy Spirit assist you? When you have a quiet time and have done your bible study, prayed and sang to the LORD, acknowledging the presence of the Holy Spirit, pause for a moment for the Holy Spirit may want to speak through you, praise or sing to God about His goodness or who He is through you. unto God, glorifying Him for choosing her and His mighty works on earth (Luke 1: 46-55). the destiny of Jesus Christ and that of John the Baptist (Luke 1:67-79). As is confirmed by these biblical characters, when God chooses you as His, you become His instrument to conceive His plans and purposes as an anointed vessel of God, your lifestyle and words should therefore testify of who you are to God. You do not need to be a prophet to be a vessel of prophetic utterance by the LORD. As a born again believer you have the Holy Spirit indwelling you and the more you fellowship with Him as one in Christ the more He will flow as “living waters” out of your “belly” (John 7:38). At times the utterance will be straight forward prophecies as words to be written, songs or psalms to be sang and can be set to music. Whether written or sang they may also have poetic expression. Always have your journal ready to write and even sound recorder to record. Be expectant and prepared to receive from the “living waters” or Holy Spirit flowing out of you as a believer in Jesus Christ, the “last Adam a Life giving Spirit” (1 Corinth. 15:45). In addition we often think more of the Holy Spirit as a doer, One with many functions, which is true, but He is fundamentally the power of God. POWER! DUNAMIS! The Holy Spirit’s act of being powerful is rooted in His function as a helper. He brings forth tremendous and evident transformation of lives. How do you want to be transformed personally? How do you want your situation to be changed? All for God’s glory! It is only possible by abiding in the powerful Holy Spirit. 1. Using you for the sake of others – Holy Spirit will empower you and activate your giftings and callings. This is the life of God within you at work (Roman 8:11). 2. Teaching you His ways, so that you can teach others under the anointing of the Holy Spirit. -You shall be a true teacher by the enabling of the Spirit of truth (another name for Holy Spirit), the anointing of God which teaches you. (1 John 2:27/John 8:32/John 16:13). Therefore as Timothy you shall be taught to teach (2 Tim. 2:2). You shall be someone multitudes can trust amidst false teachers in these last days before the coming of our Lord and Saviour Jesus Christ. May we live a supernaturally natural life unto God through our Lord and Saviour Jesus Christ remembering that this is only possible when we are in daily fellowship with His powerful Holy Spirit. Most High God, worthy of all honour and praise, I praise you for your goodness and miraculous works in all the earth and in my personal life. I ask that as I live in fellowship with your Holy Spirit, you would activate praise in my heart whatever I am doing and wherever I am. LORD, I also ask that I would burst forth into song at any given moment and opportunity. May your living waters flow through me so that I am given prophetic utterance to bless individuals, families, churches and nations. 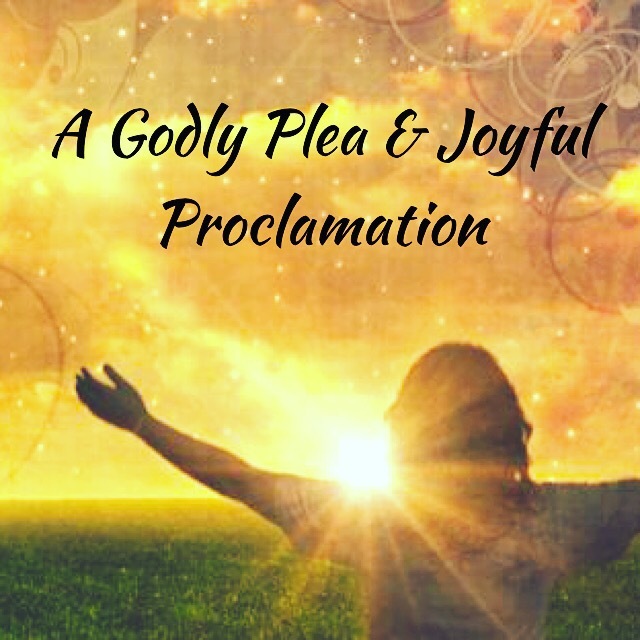 Dear Father, I also pray for the expression of these utterances by your Spirit as new songs and psalms as well as direct prophecies that glorify you by bringing hope, encouragement and healing to multitudes. This is my desire LORD as I live a worshipful life unto you. In Jesus’ name I pray. Amen. At this mountain top, never do I cease to see your face glistening as the sun. In past times, I must admit I did the sprint so that far from you I run. In present times, my once static frown has morphed into a smile of one having so much fun. Pray, keep me anointed as I upscale greater heights to fulfil my mandate through the Son of Man. There are many towns, cities and countries I could choose, even where my mother and father were born. But this is where I choose to call home. This place in your bosom. In that secret place, in that special room. I have travelled miles searching for truth, looked here, there and everywhere, even in the stars and a-top a stony hill, but found it no where, except in this place I choose to call home. I was invited to a so called feast of everlasting peace, only to drink the broth of chaos. Then when I remembered where I first met the Prince of Peace, I made a fast retreat to that place I choose to call home. When looking for that place, don’t take the broad way with tinsels aglow rather choose the narrow way, unbecoming but where truth and peace are in abundant flow. A nobody can become a somebody some day. If not today or tomorrow it shall be one day, ’cause everybody has the ability. It is possible if you do not lose focus or direction but set your sights on your vision, based on wisdom from the book of instruction. the pace is set by the rhythm of the songs of your heart responding. In the ascent to be a somebody, joys and trials are unwrapped as gifts, moulding for you a heart of integrity. full of wisdom and knowledge of the Most High. Be a somebody today to help a nobody find their way some day. Famine, he called upon the land, but God had a plan. So He sent Joseph His beloved son. In slavery he was sold, in prison he was thrown but to save him there was none. In God’s appointed time, the king had a dream. No one was found to give the meaning though they searched all around. “But wait! a prisoner in chains had such a gift” said the king’s waiter. 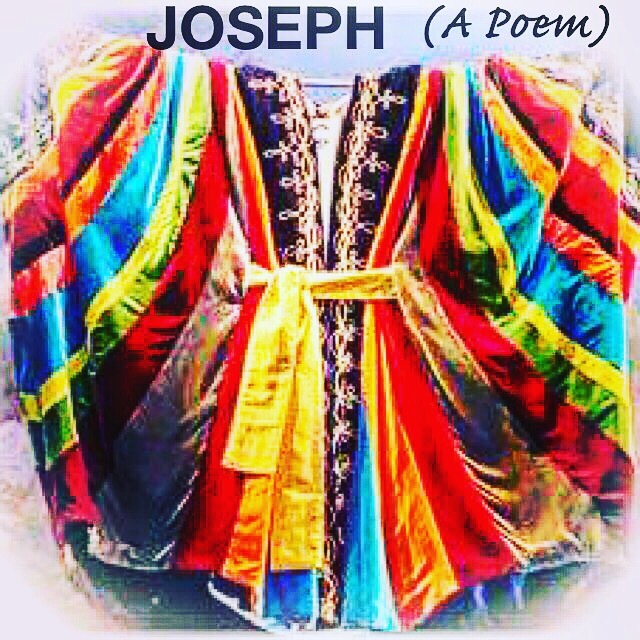 So Joseph a man without strife, interpreted it as a message from God to preserve life. Jacob’s son with a coat of many colours was also God’s son with a gift to impart heavenly favours. 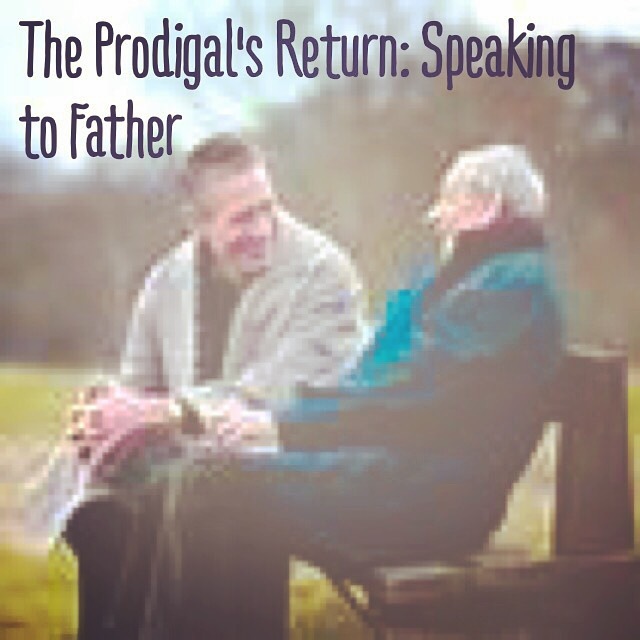 Life by the side of his earthly father as a child was his privilege. As an adult, his Heavenly Father’s gift made room for him, so that life preservation for the sake of multitudes become his blessed vocation and message. 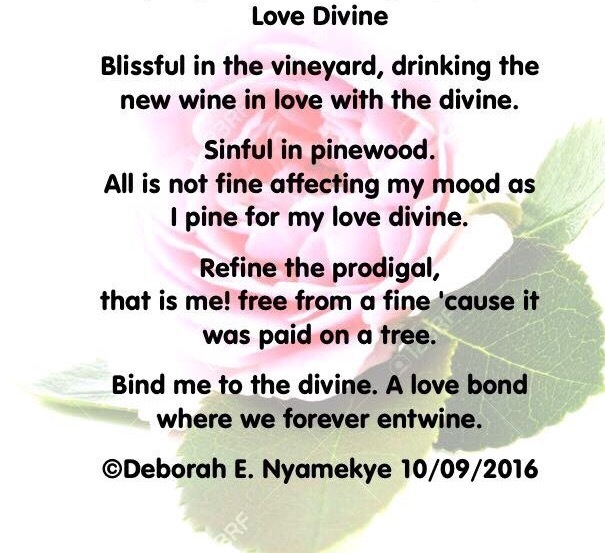 -Inspiration from the book of Genesis’ Story of Joseph & Psalm 105. Let them of every race and nation be gathered in for your set time is now! Heaven rejoices when lives put to the test, pass and invest time to labour for the ingathering of many a neighbour. Let them of every race and nation hear your voice and break forth into rhapsodies of praise! For the Jew and Gentile together are one in Christ and never “a dry tree” but a “well watered garden” drinking from the well of salvation. Out of their bellies flow rivers of living waters for the healing of many a nation.